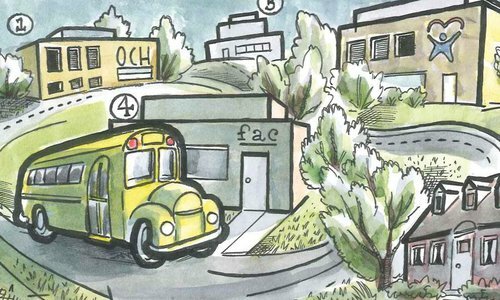 The donation provides immediate funding to meet emergent needs in the areas of health, hunger and hygiene so every student can be successful in school. Feb 20 2018 at 12:49 p.m.
417 Magazine President and Associate Publisher Logan Aguirre with Linda Ramey-Greiwe and Melissa Rea from Care to Learn. 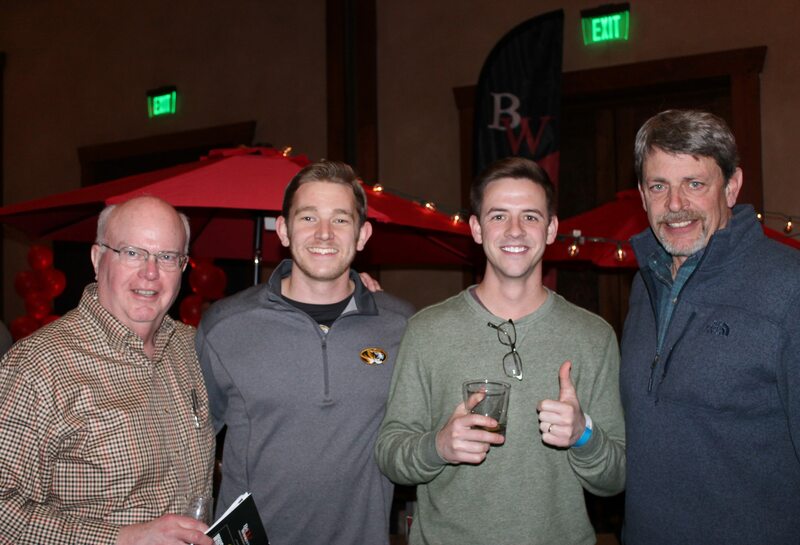 417 Magazine’s seventh annual Whiskey Festival presented by Big Whiskey’s American Restaurant and Bar raised $3,000 for Care to Learn, which provides immediate funding to meet emergent needs in the areas of health, hunger and hygiene so every student can be successful in school. 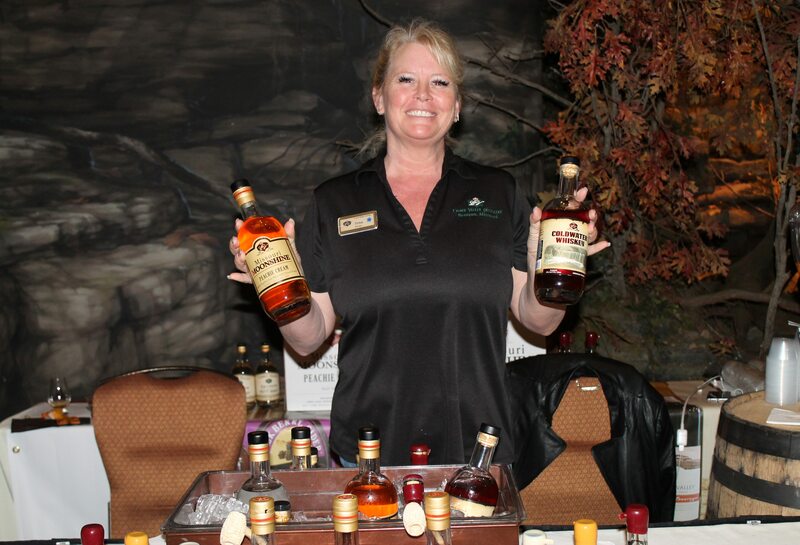 Whiskey Festival was held on January 20 at the White River Conference Center. 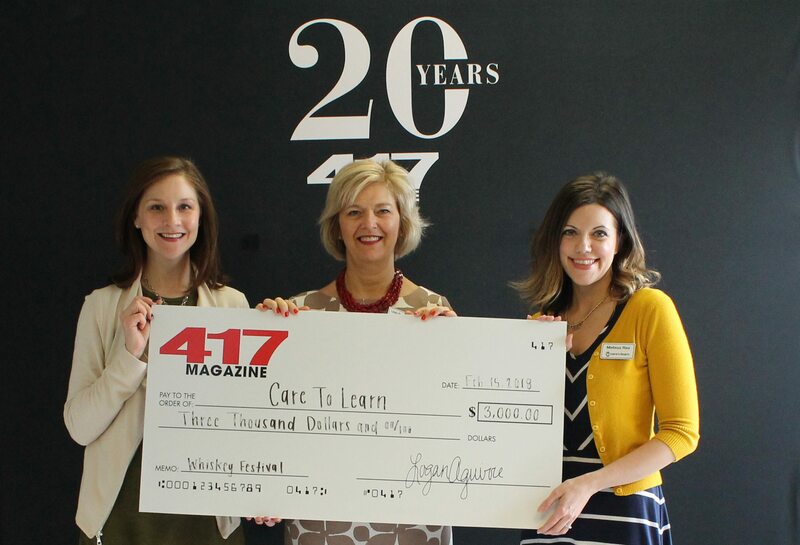 “Care to Learn is delighted to partner with 417 Magazine and the Whiskey Festival to help raise awareness and financial support to help students in need. 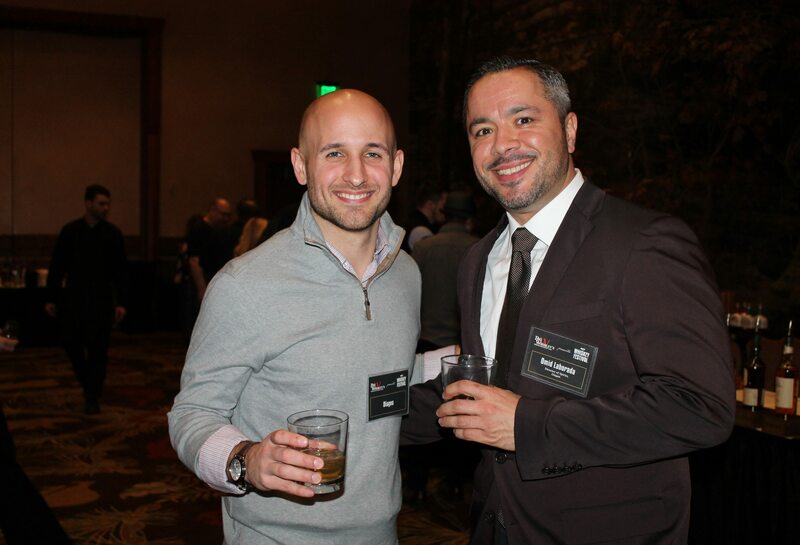 It was a great event, and we are honored to have been chosen to partner with 417 Magazine. 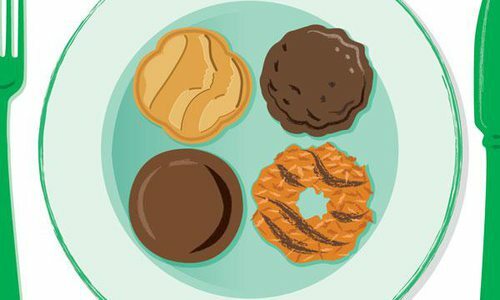 Students throughout Springfield who struggle with basic health, hunger and hygiene needs count on the community and our partners to help them, and this is a great example of that support.”—Linda Ramey-Greiwe, Executive Director, Care to Learn. 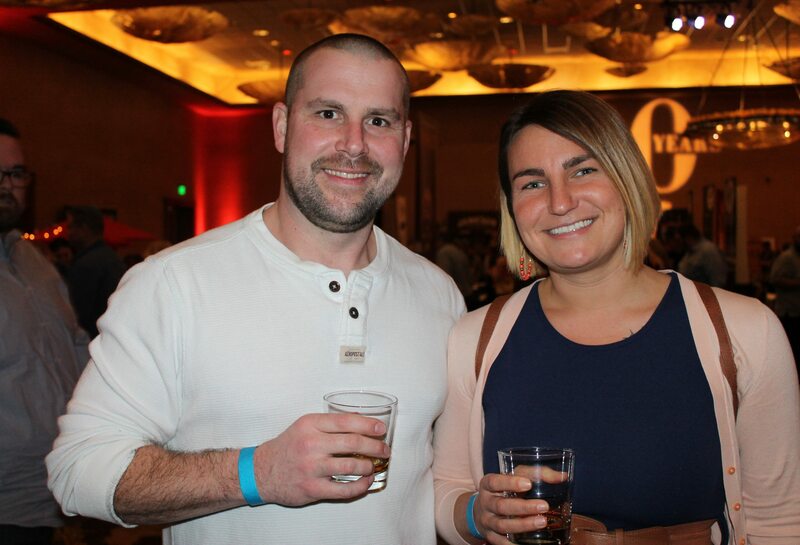 Founded in 2011, 417 Magazine’s Whiskey Festival features more than 200 local and national whiskey, bourbon and Scotch brands. The event includes an evening of conversations with distillers and brand ambassadors who share their knowledge and passion for these fine spirits. 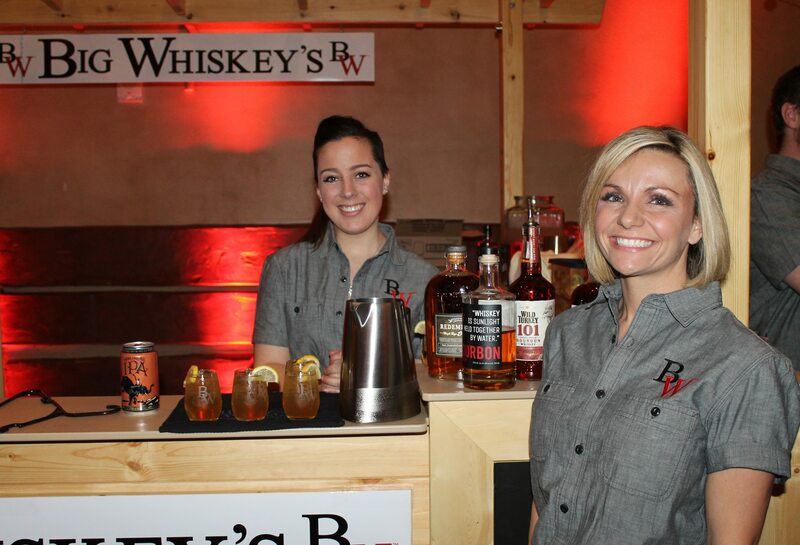 Attendees enjoy a night out with tasting seminars, product samples, whiskey-inspired food and live entertainment. A chance encounter with an old high school friend changes one woman’s life and has a ripple effect on the lives of countless others.